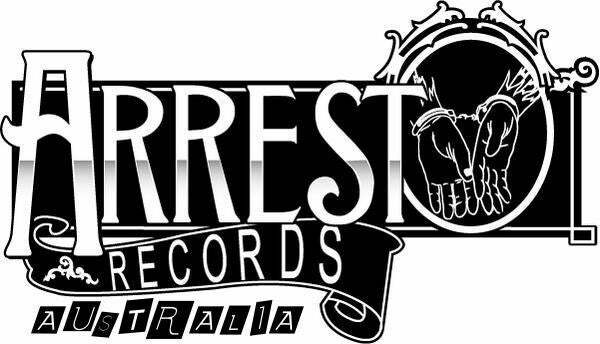 Arrest Records Australia — Standard Union "The Myth of Terra Nullius"
Standard Union "The Myth of Terra Nullius"
Standard Union "The Myth of Terra Nullius" 7"
Adelaide's Standard Union are not a new band to the live scene, having been around since 2002. Standard Union now have a new release with more in the works and want to expand their fan base. Standard Union are a blue collar punk/ folk band and write songs that only relate to the average person.